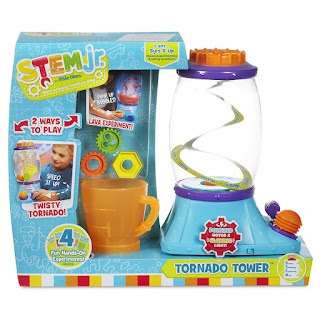 Amazon has the Little Tikes Stem Jr. Tornado Tower Toy on sale for just $12.49 (regularly $19.97). 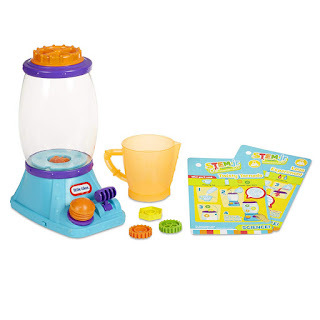 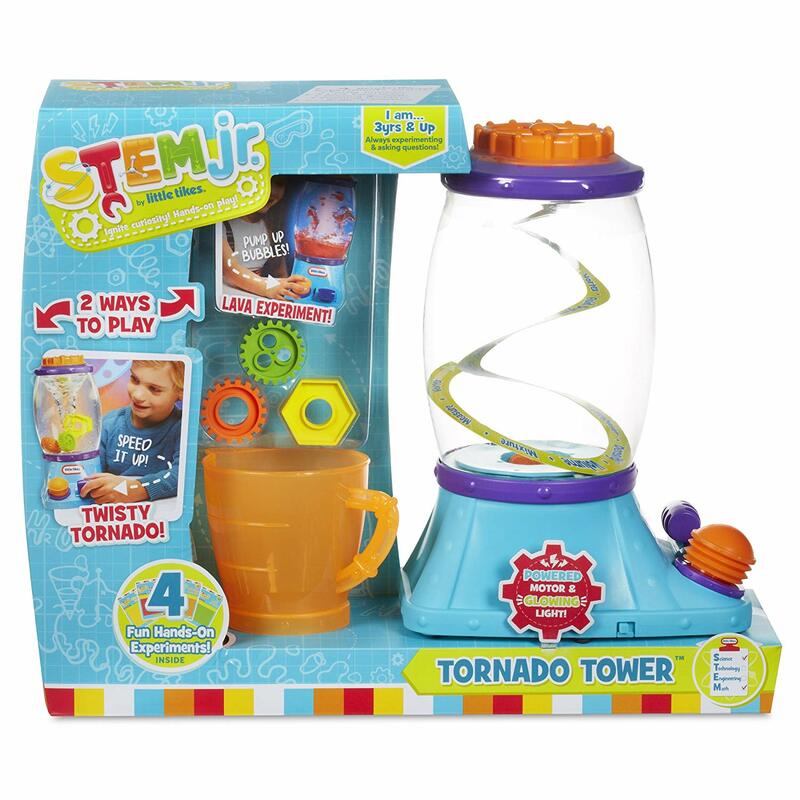 Stir up something unexpected with the tornado tower from STEM Jr. By Little Tikes. 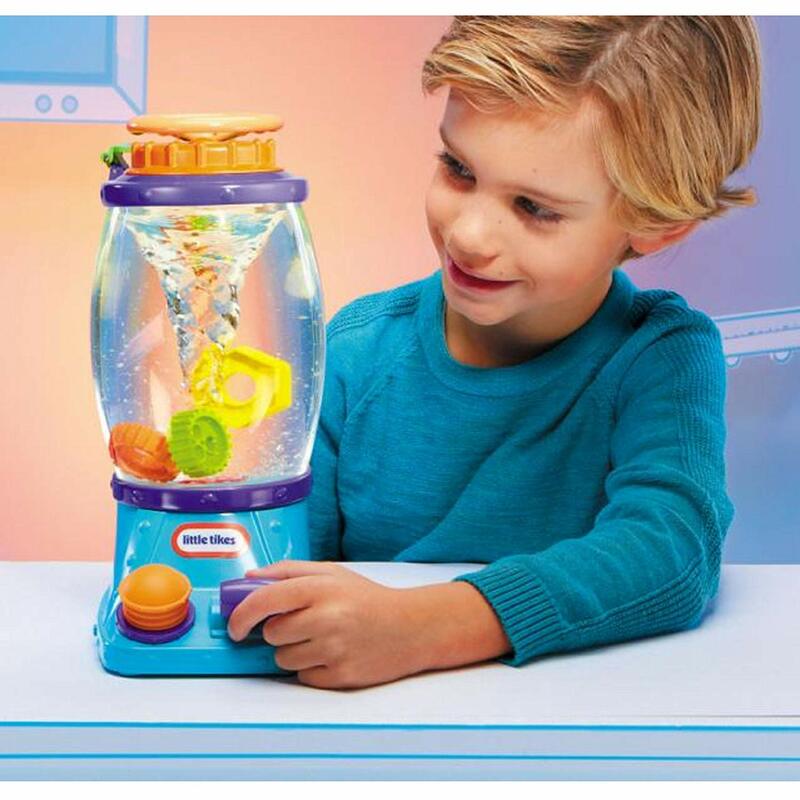 Hands-On toy teaches science and math in a fun way.